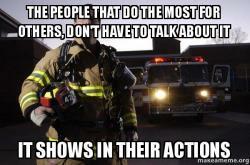 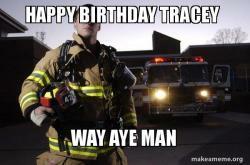 In the same vane as Good Guy Greg and Good Girl Gina we have a new meme that we like to call Good Guy Fire Fighter. 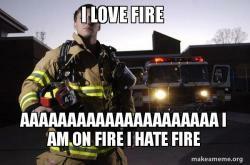 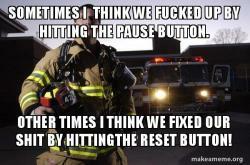 A meme mostly about the good things fire fighters do from day to day. 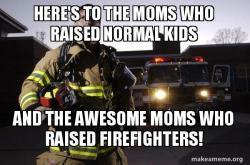 We know they risk their lives daily for us so it is nice to give them some recognition.